Steve’s breakdown: Agency quotations are due August 14. Contacts are commercial@slembassyusa.org; itu@slembassyusa.org; and slembassy@slembassyusa.org. Email me if you want the RFP which includes instructions to bidders, terms of reference, price schedule and bank grantee. WASHINGTON, DC: The Sri Lanka Tourism and Promotion Bureau, the government department responsible for marketing and promotional activities related to Sri Lanka’s travel and tourism industry, has issued a call for PR firms that can organize a series of U.S.-based road shows promoting tourism to the island nation. Sri Lanka’s DOT is seeking a PR firm that can help organize three road show events for SLTPB to take place in October in New York, Washington D.C. and Los Angeles. The hired firm would be responsible for selecting a venue in each city, inviting travel agents, tour operator companies and members of the press in each city to attend, helping with the preparation of an opening ceremony and country presentation and supplying a PA system and multimedia equipment, as well as arranging meeting facilities. 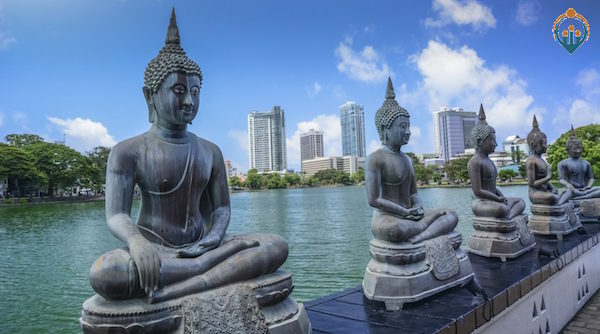 The U.S. has boomed as a market for Sri Lanka tourism. According to the SLTPB, more than 54,000 American tourists arrived in Sri Lanka in 2016, an uptick of 15 percent from the year prior.